Severing their relationship with Marvel Television, Netflix officially declared the cancellation of two shows, namely, The Punisher and Jessica Jones. As anticipated as this step was, it’s still very upsetting. And we know that it’s bad when Eminem slams Netflix for the same. It was earlier tonight when the singer tweeted to Netflix, showing his disapproval on them cancelling the show. 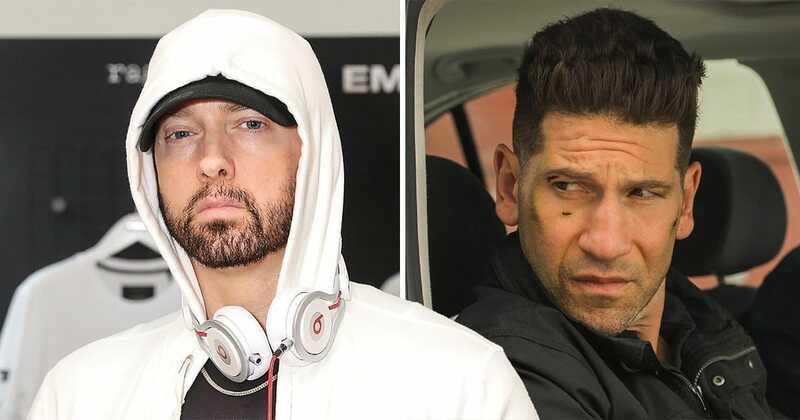 Releasing a single for Sony’s Venom last year, we know that Eminem is not a stranger to genre movies. The Oscar award winner also revealed in the past that he would have probably wanted to be a comic book artist if his career in rap hadn’t worked out. He also made a couple appearances in The Punisher comics in 2009. Even after the cancellation, the Marvel Television boss, Jeph Loeb assured that the characters will live on in the future one way or the other. Both of The Punisher seasons are streaming on NETFLIX. Touching Message Shared By Gwyneth Paltrow For Robert Downey Jr.